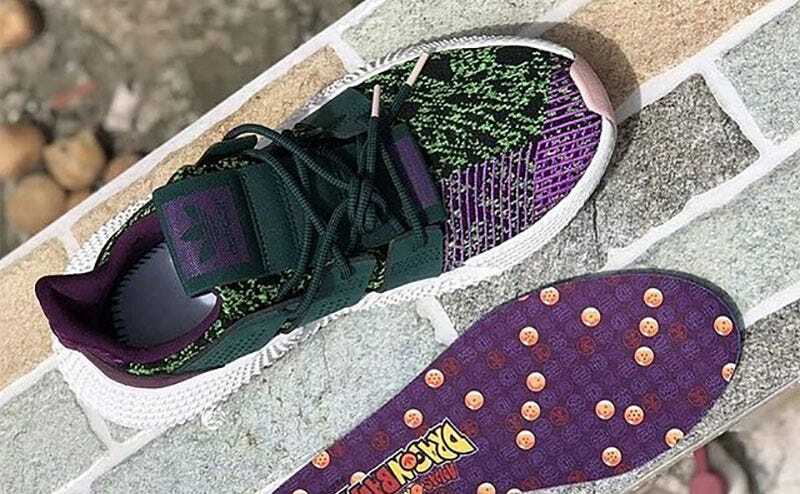 Earlier this year, there was a big fuss from Dragon Ball fans over a line of sneakers that Adidas was releasing based on the franchise, mostly because a bunch of leaked designs looked terrible. Now that one of the shoes is actually coming out, though, things might not be so bad. As for the other criticism—that the line was featuring a bunch of Adidas’ second-rate sneakers—there’s probably no fixing that. The Ultra Boosts were being saved for Game of Thrones.